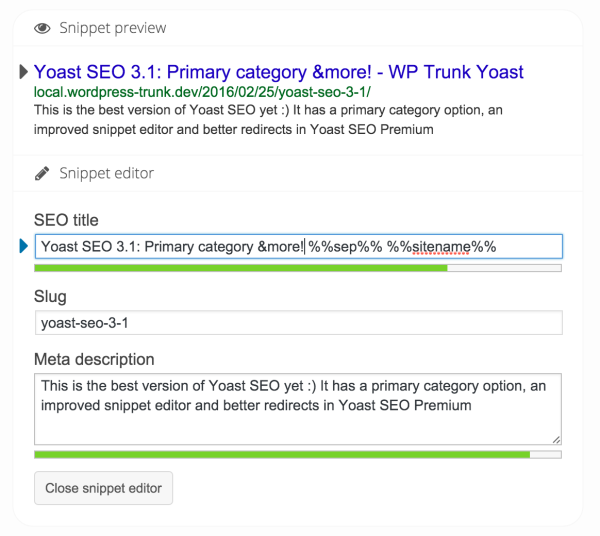 Today we’re releasing Yoast SEO 3.1. It’s a release we’re truly very proud of in terms of functionality but also in the process we’ve gone through. 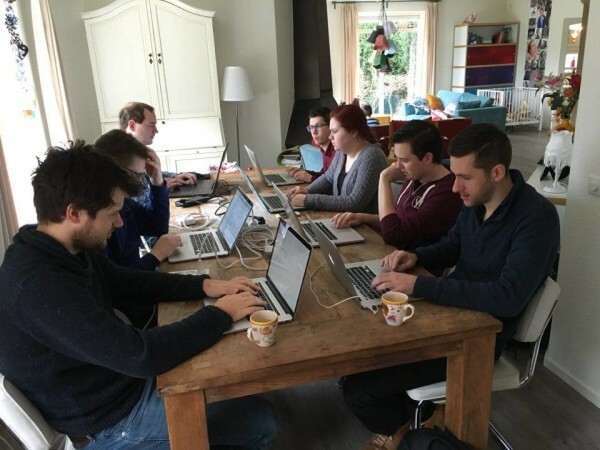 Yoast SEO 3.0 was arguably our biggest release ever, with a lot of changes that needed to happen but it also lead to issues. 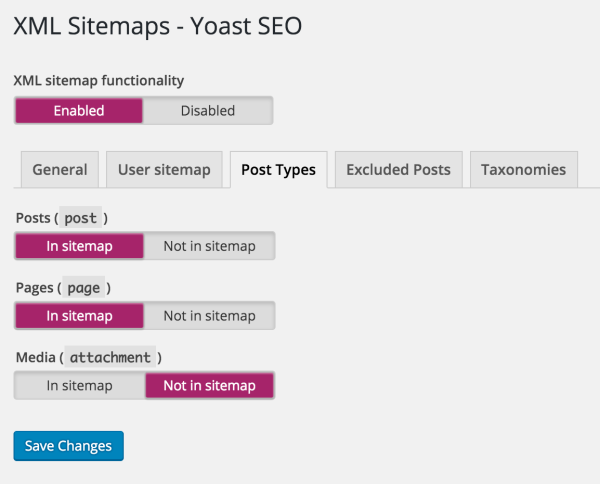 Yoast SEO 3.1 aims to keep the good things of 3.0 while fixing the things that most people didn’t like. 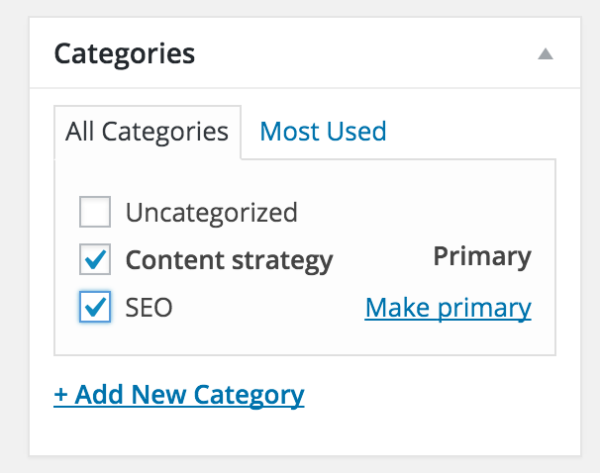 Several page builder plugin authors have worked with us to make sure Yoast SEO works with all the content on a page. Notable here are both Divi and Visual Composer. We also would like to thank Marcus Forsberg for working with us on making a well working ACF integration. We’ve just released that as a separate “glue” plugin on WordPress.org to allow for faster iterations. You can find that here. Coming to you from my living room!